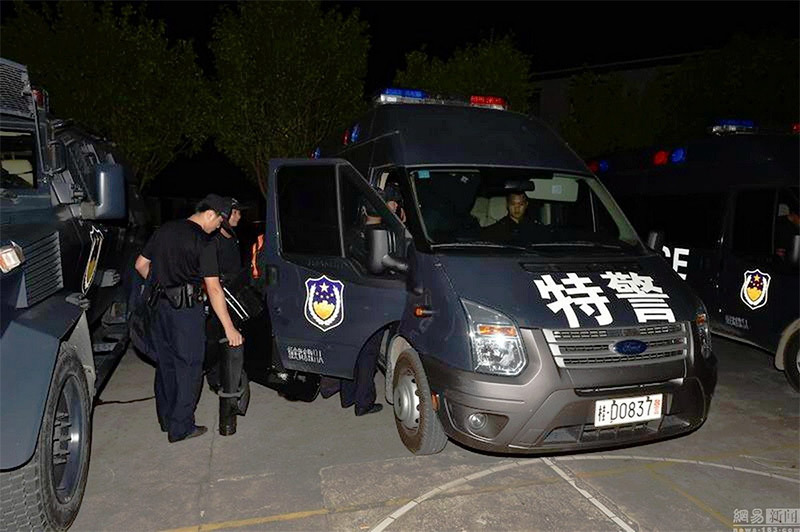 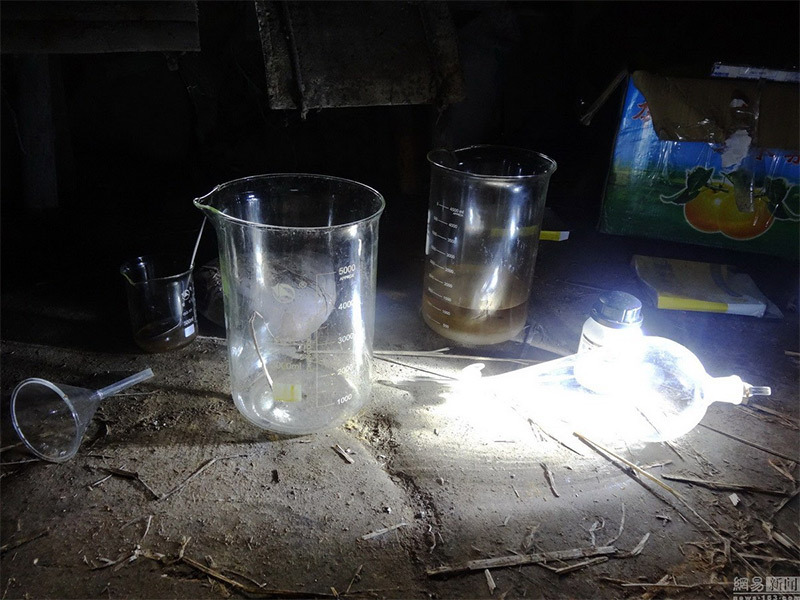 2 On June 15, at 22:00 Guangxi police raided a drug dealers hideout in Wuzhou. 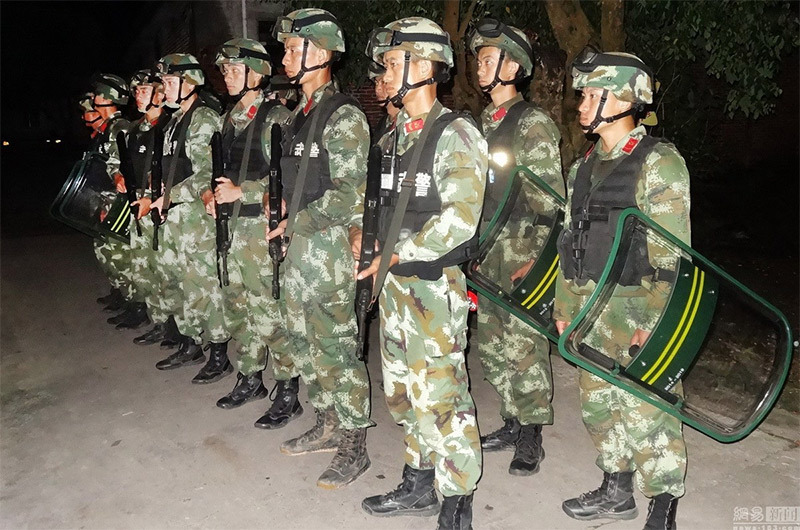 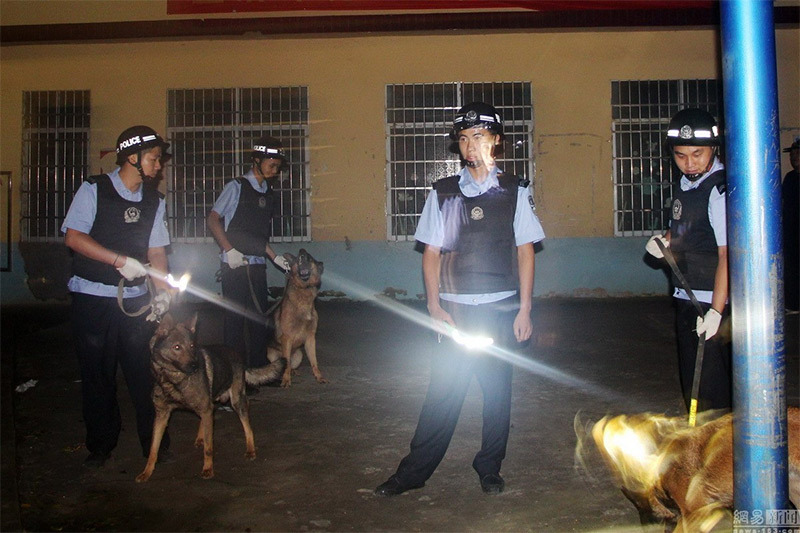 On June 15, at 22:00 Guangxi police raided a drug dealers hideout in Wuzhou. 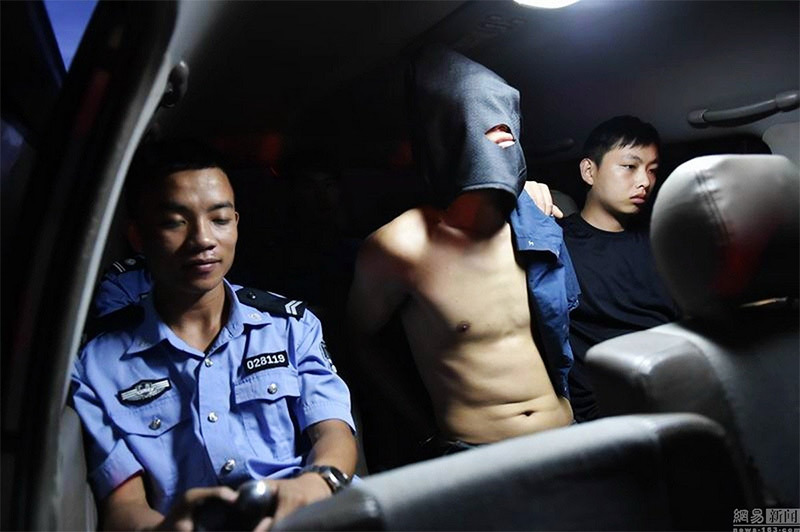 The operation involved 600 police officers, 40 special vehicles leading to the arrest of five suspects. 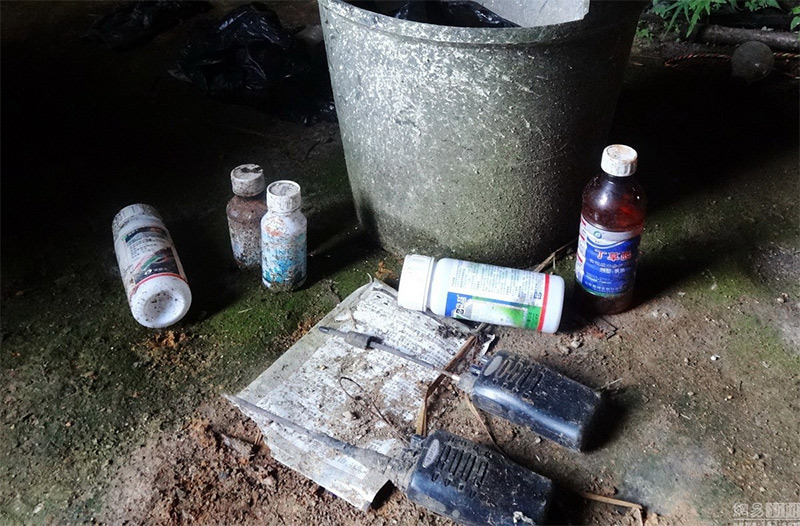 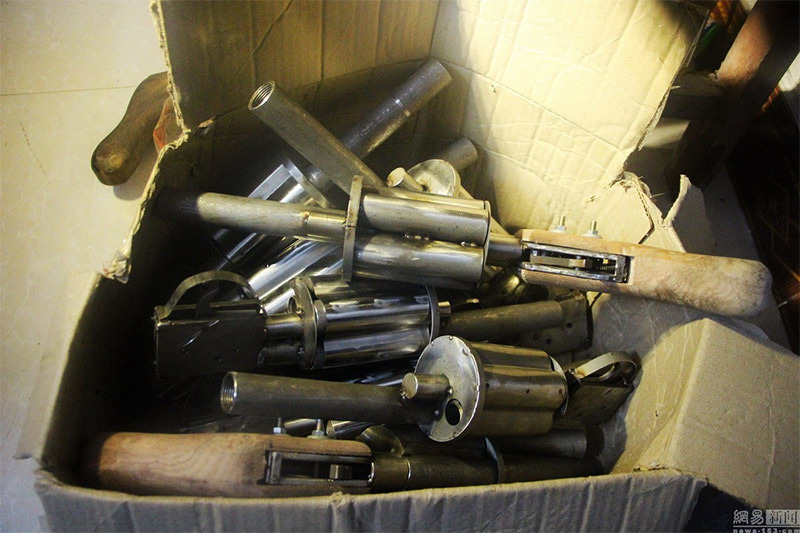 The police raided the traffickers hideout and seized a large amount of drugs and numerous weapons. 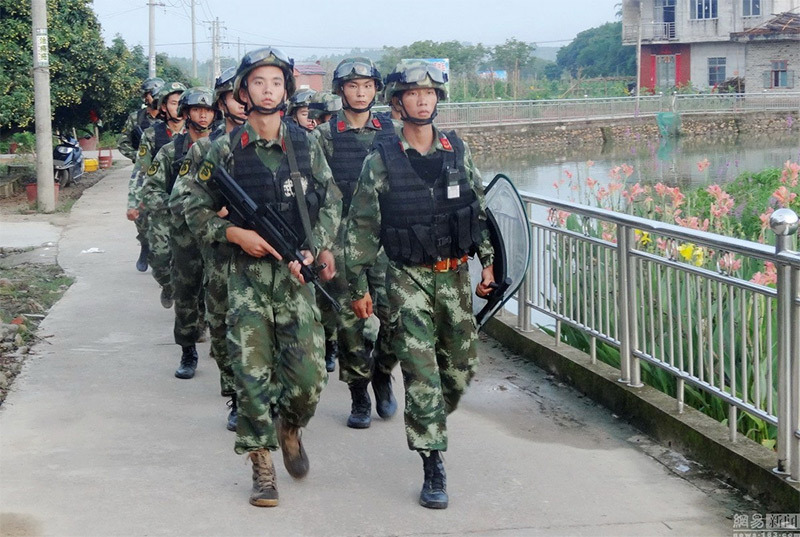 Recently, the situation in the area of Wuzhou has become unbearable with increase in drug trade and shootings against agents.